2515 Wulfert Rd Sanibel, FL. 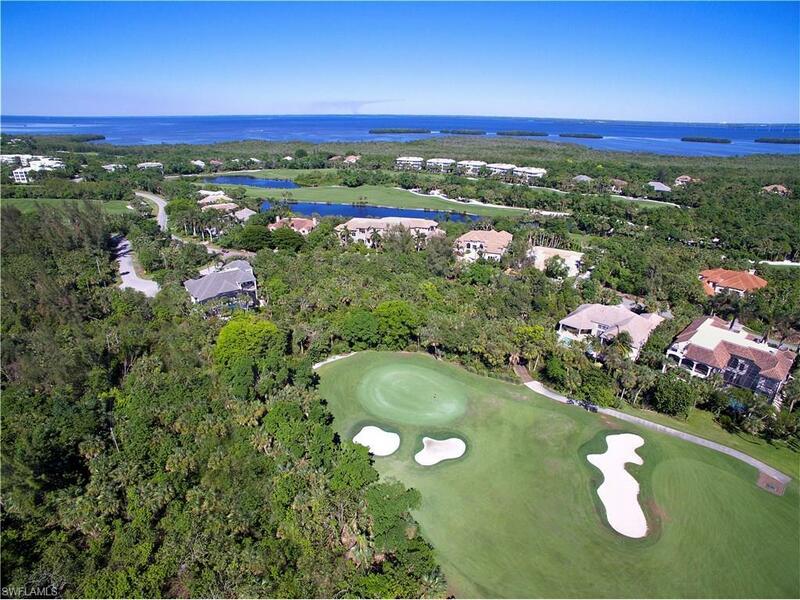 | MLS# 217063941 | Southwest Florida Residential Real Estate for Sale. Sanctuary Golf Club, Sanibel Island. Beautiful vacant lot offering big views down #14 fairway from one of the most intimate greens on this Arthur Hills designed golf course. Fabulous SW exposure located within the heart of this private first class luxury facility. Enjoy the new fitness and lifestyle center including lap pool and the new re-designed clubhouse offering some of the nicest facilities and amenities within SW Florida.